We all have regrets from the past. Many of them come from our attempts to fulfill unmet longings. Many of us get stuck in our regrets and seem unable to move forward. 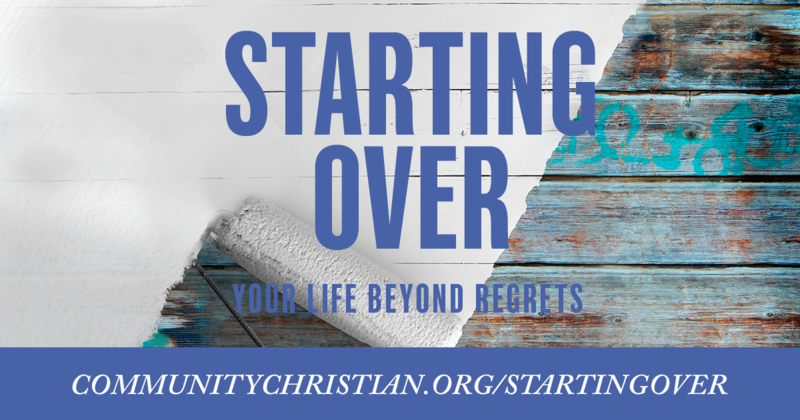 In this series, based on Dave and Jon Ferguson’s book Starting Over, we will take a look at specific regrets, release them to God, and learn to see regrets as an opportunity to start over. God is big enough to redeem even our worst regrets. He can use everything for a greater good. Nothing needs to keep us from the joy and purpose God has for our lives! We can start over and live a life beyond regret. 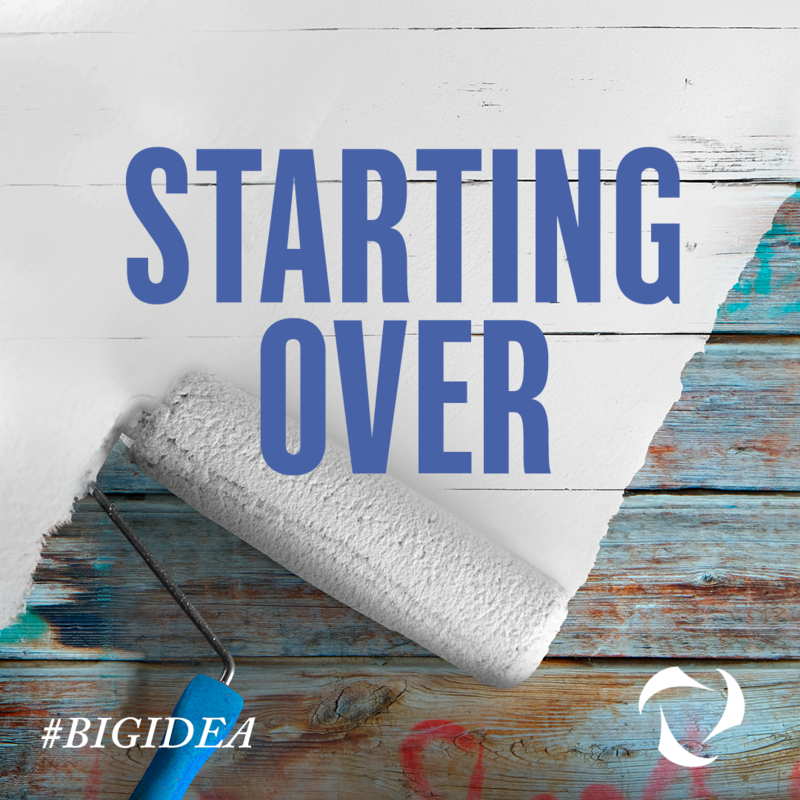 Big Idea: When we learn to love our regrets, we can grow from them and discover that it’s never too late to start over. Big Idea: In order to break out of the Sorry Cycle of longing and regret, we must first recognize our regret to understand what it is we are feeling sorry about. Big Idea: In order to be free from the Sorry Cycle and the burden that holding on to regret can have on us, we must move to the second step and release it. Big Idea: In order to fully exit the Sorry Cycle and start over, we need to allow God to redeem our regrets, trusting him to make something good out of them. Big Idea: Living beyond your regrets is not a one-time fix, but a discipline God can help you employ whenever you need it. Click here to download this image and share it to your Facebook page.